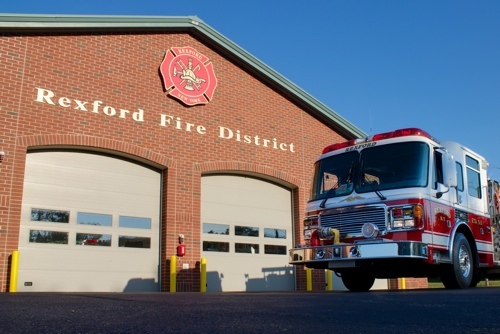 The Rexford Fire District is located at the western end of the Town of Clifton Park and the south-western corner of Saratoga County in New York State. 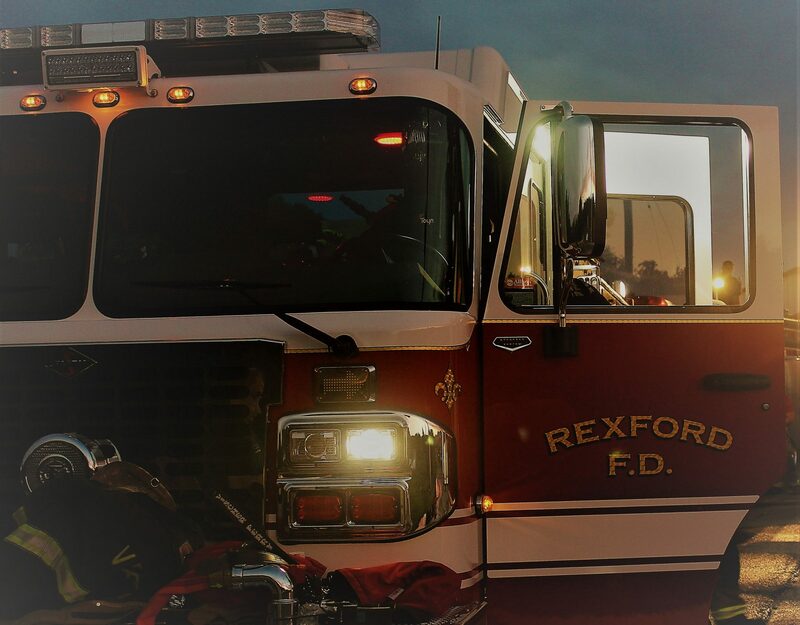 The District is managed by a board of elected commissioners and is responsible for the fire protection and medical first response of approximately 800 homes in the Hamlet of Rexford. The John McLane Hose Company is a 100% volunteer organization consisting of approximately 30 members and has been protecting the residents of the Rexford Fire District since 1923. Executive Officers are elected on an annual basis.